Lauren Stovall and Peter Sharpe continue to cultivate new and old music while incorporating their love of adventure and discovering new passions. When they aren't playing music in the mountains of Colorado, you will likely find them sailing in San Diego, surfing in Mexico, and hiking with Skippy, their four-legged sidekick. 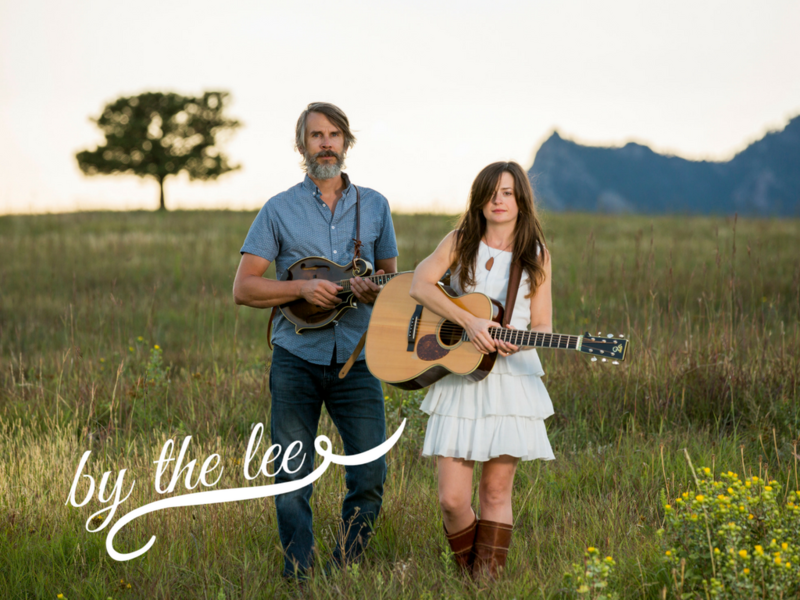 By The Lee finds inspiration for their music among the trees, waves, and new friends they meet along the way.